The Mercedes Benz Club (UK) is organising another S-Class Fest this year on Sunday the 24th July. It will take place at the Coventry Motor Museum in the West Midlands. 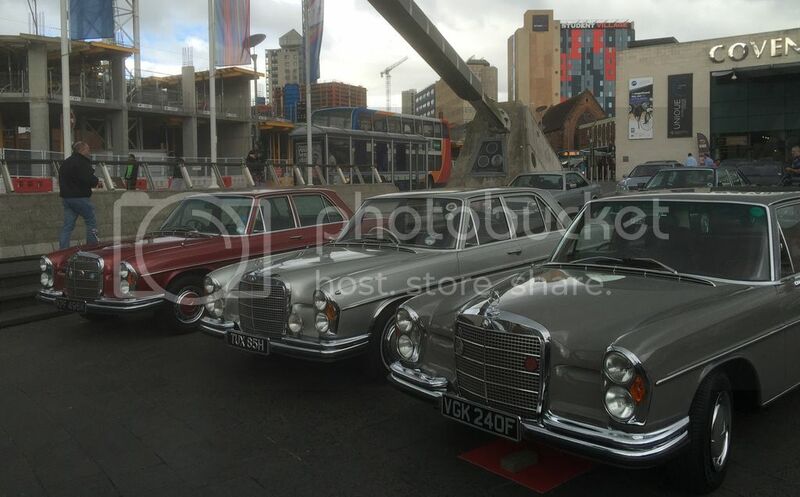 The last such event attracted nearly 100 S-Classes from W108's through to W221's. All W116.org members who are also members of the MB Club will be welcome to attend. Last time (2014) we only had four W116's , it would be great to get a few more along this year. Full entry details will be published in next month's Club Gazette. I'll look out for it in the Gazette and will put the date in the diary. Will go if not away that weekend. Time permitting, I'll join too provided my car is back in Ireland by then. I have put this one in the diary. Sunday does make it a bit difficult to attend, then get the car back to storage the same afternoon/evening. Saturday would have been a better day, but it is what it is. It would be nice to see Adam's 6.9 again and Lucas' newly restored 450. We just need Pal, Calvin and Martin now. 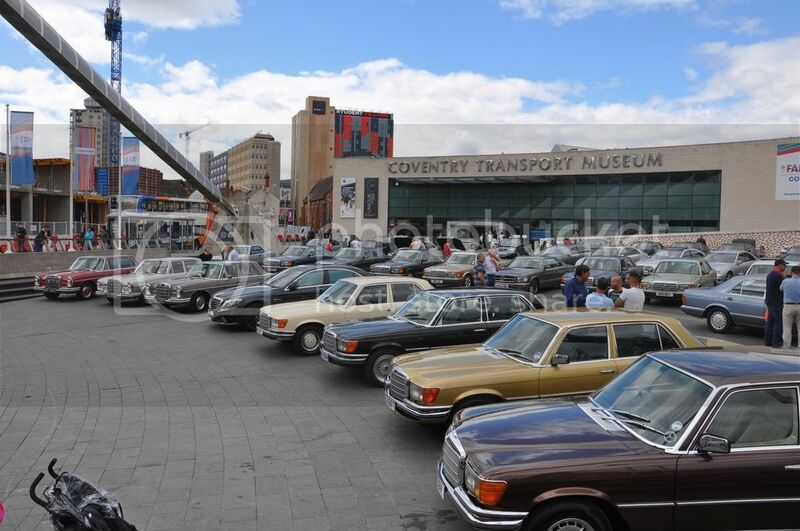 Unfortunately the venue withdrew the offer of the original date, so the UK Mercedes Benz Club's S-Class Festival 2016 will now take place at the Coventry Transport Museum on Sunday 21st AUGUST. If I have it back by then, I might try to attend this one in August, it will be the longest journey I have made in it! Hello fellow W116ers. I thought you might be interested to see these photos of our S-Fest last Sunday. Nice pics! I was keen to go but the car was (is) still a few weeks away from being ready, next year! Sadly, I couldn't make it this year. Maybe next time. Does anyone know if this event is going ahead this year? This year's S Class Fest will be held at the Donington Racing Car Museum, Castle Donington, Derbyshire DE74 2RP on 30th July 2017 starting at 10am and ending at 4pm. I'm probably going to give it a pass. It's a two day trip to a 6h event for me.